In January 2016, we established our Instagram account, @jordan_library, for the W.D. Jordan Rare Books and Special Collections at Queen’s University. 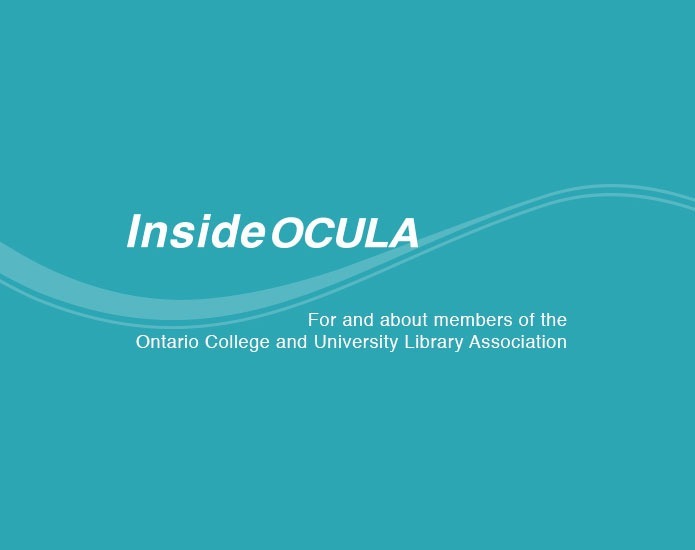 By entering the world of Instagram, we intended to connect with our students and patrons, promote our collections, and give people a behind the scenes look at our rare book library. Two years later we have achieved these goals, but have also benefited immensely by joining the international community of rare book lovers, book sellers, and libraries known as #LibrariesOfInstagram. 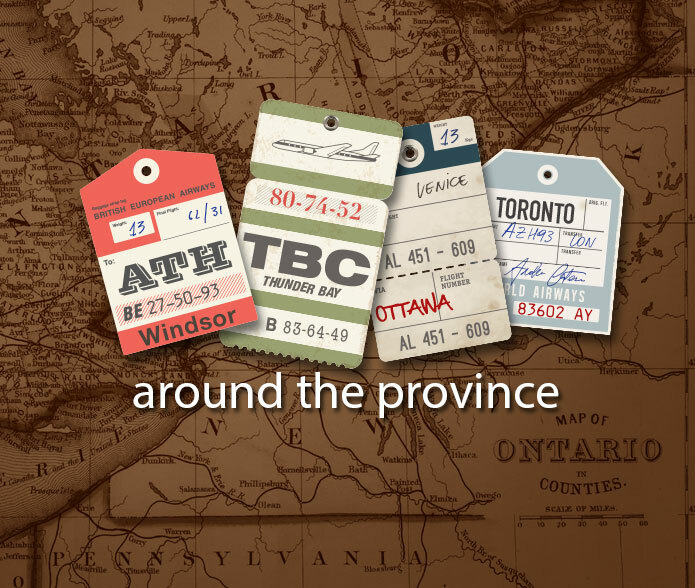 Through Instagram, we have connected with libraries across the US, Mexico, the UK, France, Russia, and New Zealand, in addition to other Canadian archives and special collections. This virtual network translates to a dynamic professional network through InstaMeetups at conferences where we exchange best practices and ideas for rare book Instagram accounts. Building a successful Instagram takes time and effort, but is professionally rewarding and to be honest, a lot of fun. A fore-edge painting of Kingston with Fort Henry at the left, two soldiers in the middle, and Kingston on the right. The fore-edge of a book is opposite from its spine. When a book is closed you cannot see the painting. The painting is revealed when you fan the pages. Fore-edge paintings were very popular during the 19th century. Our account is managed by my colleague Kim Bell and myself. Following a few simple strategies, we now have over 5,500 followers on Instagram. We divide the week between us, posting every other day, Sunday through Friday. By sharing the work, we produce a naturally diverse feed and avoid posting fatigue. In general, we tend to post images that relate to the #LibrariesOfInstagram community tags like: #MarbledMonday, #TitlepageTuesday, #WoodcutWednesday, #PublishersBindingThursday, and #ForeedgeFriday. These established hashtags help narrow down what to post each day while simultaneously providing a way to connect to other libraries and book lovers who use these shared tags. Although we use the same hashtags as other libraries, we maintain a distinctive voice to match our unique collections. This is accomplished by experimenting with the video and story features of Instagram, as evidenced by our #FoldoutFriday and #unboxing videos, and creating new hashtags like #EndOfTheWeekEndbands. To foster an open and inviting environment, it is important that people know who we are and what goes on behind the scenes in our library. We often share photos of our classes, events, and staff. Finally, running our account is not a passive activity. Responding to people’s comments and posts keeps our account personal and engaging. This horticultural sample book would have been used by traveling salesmen. Using an accordion style binding, it folds out into 4 panels. The panels are connected together with a blue ribbon and display 8 panels at once. On each panel is a chromolithograph, or coloured image, of the fruit or flower you could grow in your garden. There are 122 panels in total. Furthermore, #LibrariesOfInstagram is not a passive community of rare book librarians who like each other’s posts. We have instead created our own Instagram “pod,” or group of rare book library accounts that work together to promote special collections. This effectively lifts the curtain to display everything a rare book library has to offer. This pod of libraries works together by coordinating monthly challenges. Challenges are proposed and hosted by different libraries and usually occur on Wednesdays. Using a coordinated hashtag like #styleinthestacks, #hatsinthelibrary, or #librarypoolparty enables a variety of people to participate, not just rare book libraries. Public libraries, academic libraries, booksellers, and book collectors all join in the challenges, deepening the community feel and creating connections to other users. We planned one such challenge in December 2016, #LibraryWonderland, and due to follower demand, brought it back in January 2018. My biggest goal with this challenge was to keep it open to anyone who wanted to participate. #LibraryWonderland captured the winter theme, but kept the parameters broad enough for everyone to participate. In December 2016, 438 posts were created using the hashtag. I was pleased to see a diverse group of rare book libraries, public libraries, book sellers, book collectors, and booklovers participate. An example of our #LibraryWonderland posts, this black and white image from 1876 shows a curling match. By sharing our collections on Instagram, we not only contribute to a community of rare book enthusiasts, but expose bibliophiles to the world of rare books. Posting to Instagram is like curating an ever evolving virtual exhibit; visually interesting images catch the eye of your viewer, and carefully composed captions educate our followers. To that end, our Instagram account has become a reference portal. People are curious to know more about the items we post, the terms we use to describe the materiality of books, and our day to day operations. Through posting images of our collections online we have created a friendly space for people to engage with rare materials. 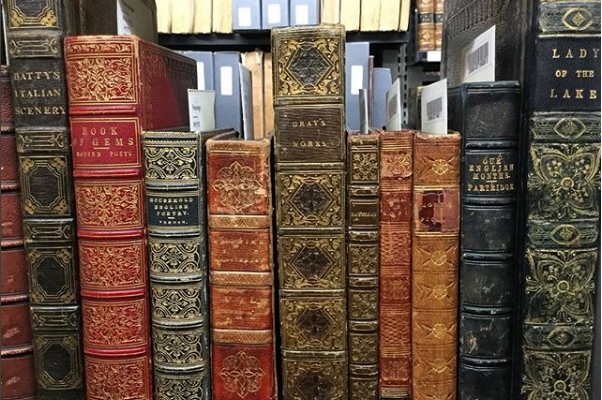 We are just one library among many in the #LibrariesOfInstagram community and together we strive to provide an open and accessible way for people to interact with rare books and special collections. Kim Bell and the author, Jillian Sparks, at the Robert Burns Day pop-up exhibit January 25, 2017. Keep an eye out for the February #LibrariesOfInstagram challenges with #LoveInTheLibrary on Wednesdays, #FightOppression on Thursdays, and #LibraryOlympics all month long! Feel free to join in on the fun! Jillian Sparks (jillian.sparks [at] queensu.ca) is the Special Collections Librarian at W.D. Jordan Rare Books and Special Collections, Queen’s University, Kingston, Ontario.